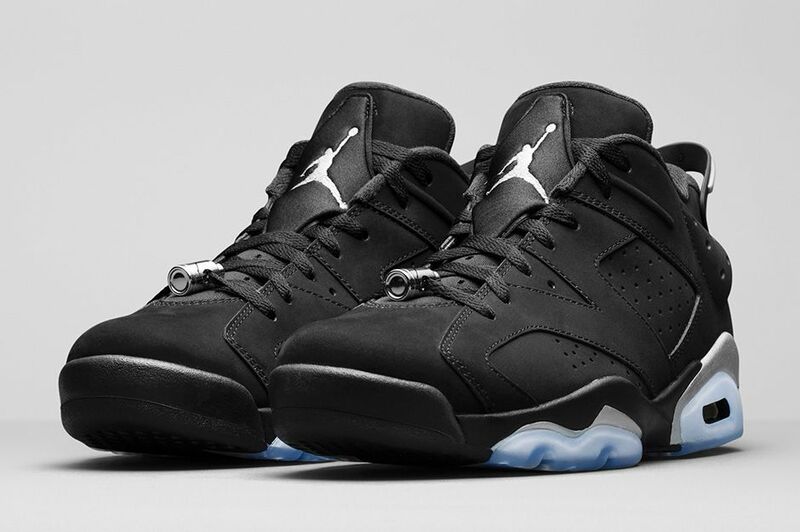 The Air Jordan 6 Retro Low returns again this weekend, as the "Chrome" colorway releases on Saturday, August 29th for $170. The shoes will release at 10 a.m. at select online retailers such as Nike.com, Foot Locker and Finish Line. The sneakers shouldn't be too hard to get, but just in case here are some early purchase links to get you ready. Good luck copping in the morning.